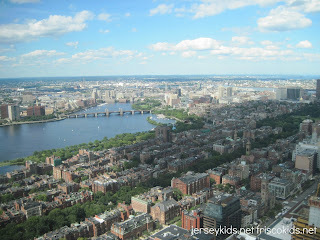 I recently spent a week in Boston while my husband was at a conference and my kids were at camp. My goal was to do as much touring as possible (in addition to seeing some family and friends). Last time we were there as a family, we contemplated getting a CityPASS, which gives you admission into five attractions for about half the price of paying individually. We ended up not going that route last time, but CityPASS was kind enough to give me one to try this time. Between the two trips, I've now been to all six attractions offered by CityPASS (five are included - and for one, you have a choice between a free visit to one of two museums, and a discount at the other). This is the first in a series on Boston. Here's a review of all six attractions. audio tours for both kids and adults, and they were very informative. I ended up listening to both the kids' tour and adult tour, in the name of research. The kids' tour even gave information not always included in the adult tour. I learned a lot. In the middle they had exhibits on immigration. You get a 360 degree view up there, and it was nice to go toward the end of my trip, after I'd already gotten a feeling for where everything was. Of course going at the beginning is always good too, as a way to plan and get a lay of the land. The observatory costs $15/adult, $13/senior, $10/kids 12 and under, $13/college kids with ID. The Museum of Fine Arts, or MFA, is the city's catch-all museum. One of my favorite areas was the Egyptian section, since the MFA partnered with Harvard to excavate Giza from 1904-47. They have a good size collection. I also enjoyed the contemporary art - not a huge section, but a good one. Don't forget to visit the small jewelry collection, with some fancy pieces - even a set owned by Mary Todd Lincoln. The museum is known for its collection of patriot art and furniture, so if that's of interest, spend some time there. In the changing exhibition area, they currently have hippie chic, there until November 11. They had clothing from the 60s, from top designers, and a funky juke box you could play songs of the era. 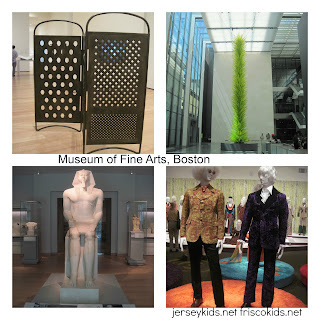 They have a number of ways to tour the MFA with kids here, including guides, amenities, programs and classes. Make sure to bring a purse to carry your things if you also have a backpack. You'll have to check the backpack. If you plan to go to the MFA, the CityPASS is definitely helpful, since adult admission is $25. Youths 7-17 are $10, unless you go weekdays after free, or on weekends or holidays - then they're free. Kids 6 and younger are always free. I'll make a plug for their restaurant as well. They have several, but I ate in the garden cafeteria, taking my food into the actual courtyard garden, which was lovely. They have kid favorites, but I had a fabulous gourmet grilled cheese sandwich with tomato soup. This is a solid aquarium (but no Monterey Bay Aquarium), and the hub of many aquatic activities. Outside you'll find ticket booths for boat rides including a whale watching trip, the trolley stops, Duck rides, and ironically, seafood restaurants and carts. Inside you can see many of the creatures pictured above, plus an IMAX movie. 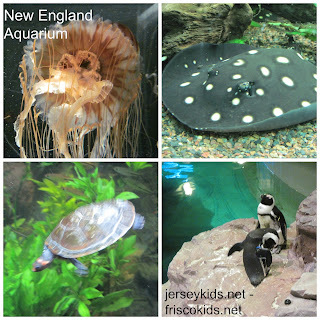 We went to the aquarium with the kids two years ago, and I skipped it this trip. Again, if you plan to do the aquarium (especially the aquarium AND the MFA), consider a CityPASS. Admission is $25/adult, $18/age 3-11, $23/seniors, free under 3. They have lots of combo tickets including whale watching and IMAX. 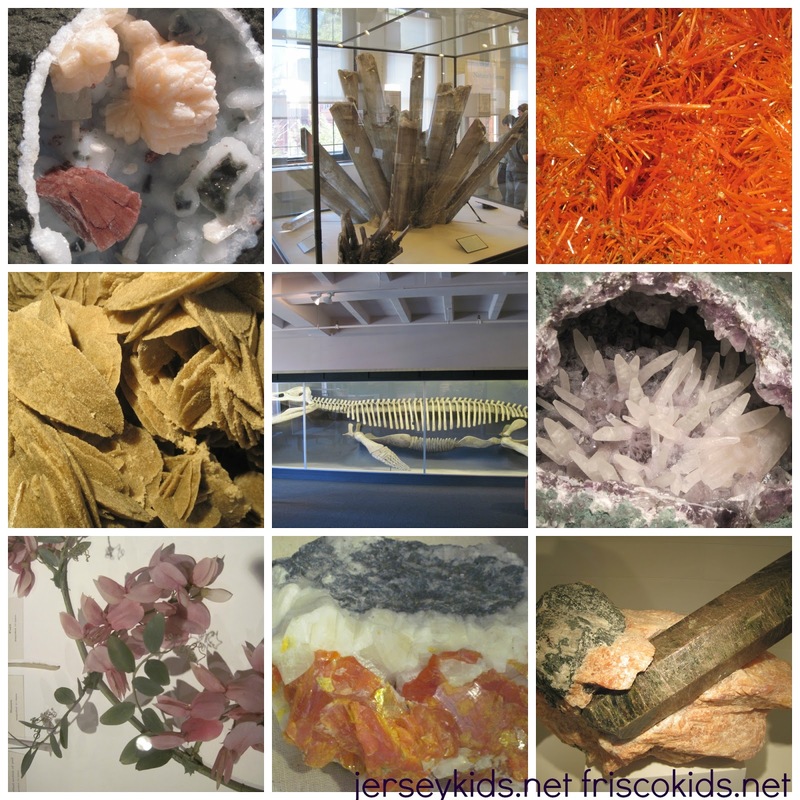 This huge hands-on science museum is a must-visit for families. And you can easily spend many hours there. 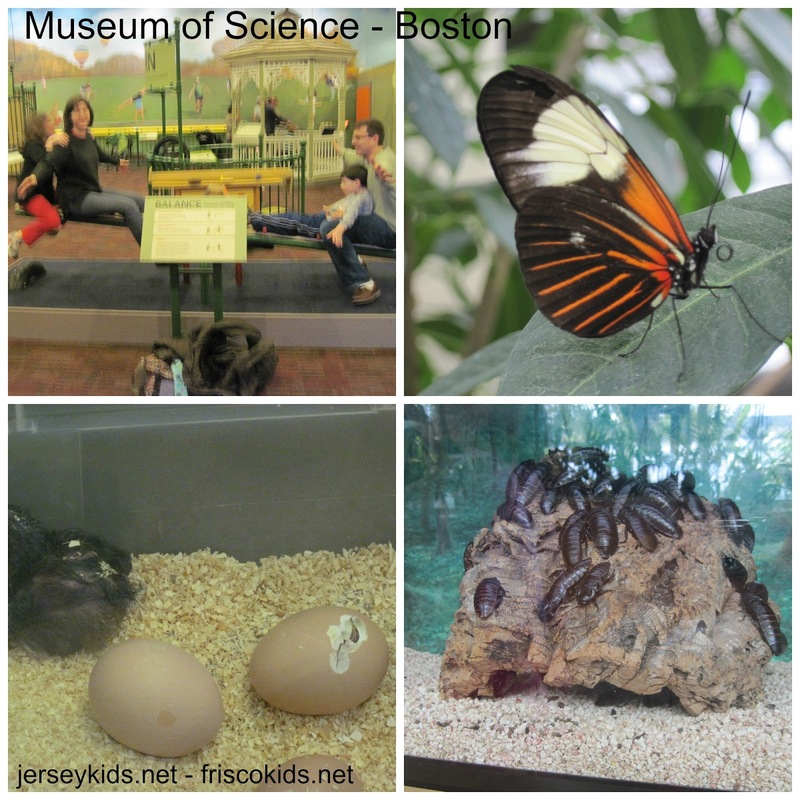 They have live animals, dinosaur fossils, astronomy, math, models, nanotechnology, New England habitats, reefs, theater, butterfly garden, and many science exhibits. The kids loved it, and so did we, though we didn't have enough time to fully explore. Temporary exhibits currently include the Dead Sea Scrolls (not too exciting for kids, I'll admit. We made ours go in NYC), Pixar Exhibit Lab, and climate change. This is a big ticket item. Admission is $23/adult, $21/senior, $20/child 3-11. The planetarium, butterfly exhibit, theater, Dead Sea Scrolls and planetarium are all extra even with the CityPASS. We took the kids to the Harvard Museum of Natural History while doing a short tour of my husband's alma mater. The museum is manageable size (i.e. not huge), and they have a scattering of mammals (see above, middle), birds and other things. One of the highlights is the glass flower collection (lower left in the picture above), 4,000 flower models sculpted out of glass. Talk about a weird obsession! A father and son team in the 19th century made them in Germany. You won't need to spend a lot of time in the exhibit, but it's worth a walk-through. Where we spent the bulk of our time was at the gem/mineral section - aka the earth and planetary science area. You'll see most of the pictures above reflect that. The kids loved it. Admission is $12/adult, $8/ages 3-18, $10/seniors. 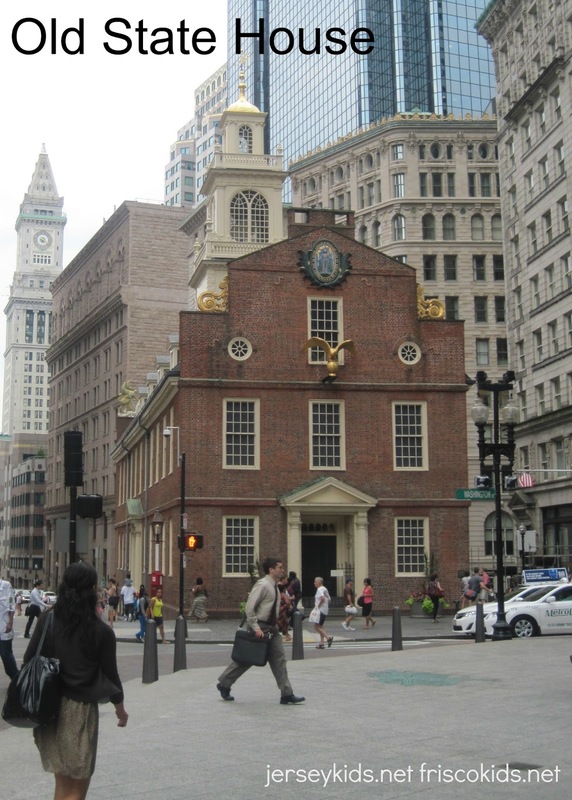 With the CityPASS, you can choose to visit this Harvard museum OR the Old State House below. If you want to visit both, you'll get a discount on admission to the other. 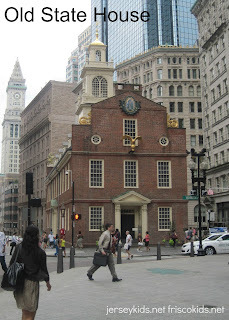 You'll pass the Old State House on the Freedom Trail, right before you get to Faneuil Hall. Outside you'll see the plaque from the Boston Massacre, where 5 were killed. The museum is not large, but makes an effort to provide a good experience with multiple tours daily, every 30 minutes, on various topics, and the guides are often in period costume. They have several rooms with kid-friendly hands-on exhibits, where kids can learn about winding the clock on top, and wind their own smaller version, and learn how to lay the bricks in the right way, just like it was done in the actual building. Each ticket includes a bio of a person who was part of the revolution, and the museum exhibits asks questions as you go through, about what your character might have done. The museum covers revolutionary times, and what it was like back then. It goes into depth on the Boston Massacre - what led up to it, whether it really was a massacre, and whether it was provoked. History buffs will enjoy the museum. Non-history buffs like me will be a little bored. A few highlights - you'll see John Hancock's original coat and a few of his items in there. And from the inside, you'll see the balcony where the Declaration of Independence was first read in Boston - about 17 days after it was signed in Philadelphia. Every year on July 4, someone still reads it from the balcony. The Boston CityPASS is $51/adult, and $36/kid, and you can buy it ahead of time or at any of the museums. You don't need to plan ahead. It's good for nine consecutive days, starting the day you first use it. CityPASS is not your only option if you want to get a discount admission to attractions. 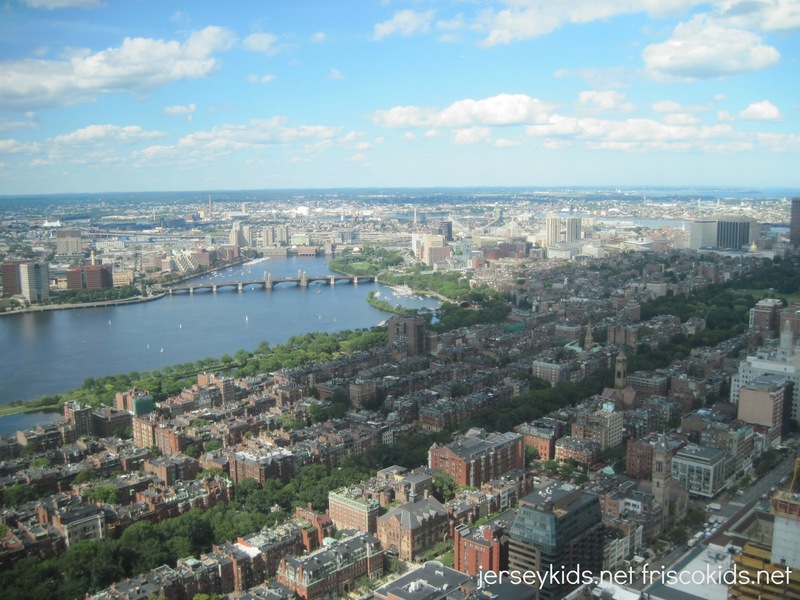 The GoBoston card is a one to seven day pass, that includes admission to the popular Duck tour, Segway tour OR whale watching tour (you choose one), and free admission to 53 Boston attractions. For an adult, it's $53/one day, up to $165 for a seven day pass. 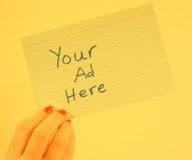 Figure out what you want to see and do the math to see which one (if any) work for you. Disclosure: CityPASS gave me a voucher book to use to facilitate the review. All opinions are my own. Several of these museums I paid full price for on a separate trip.